I rarely travel internationally. Also, although it would be nice, it isn’t terribly important to me to fly business or first class. I’d rather be able to go on multiple trips in economy rather than one in biz or first. 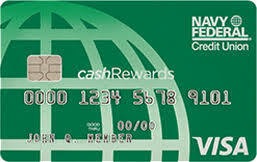 So, bottom line, what is the best card (or cards) to have if I’m mostly looking to rack up miles (or MR, UR, or any other card rewards program) to fly domestic economy. I am in Boston so not a big hub for any airline (maybe kind of Jet Blue). I probably fly American or Jet Blue the most, but Delta and United have use for me too so not really tied to or loyal to a specific airline. Also, status and lounges, while also nice, aren’t high up on my priority list. I’d really just like to be able to pay as little out of my pocket as possible for domestic airfare for myself and sometimes 1-3 of my children. What cards and why? 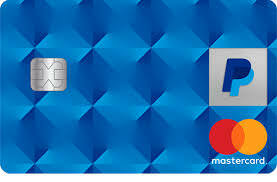 Bank cards, airlines cards, others? You have a couple of options. You say that you fly American and they have the AAdvantage Platinum (Cit) with 2x on restaurants and fuel, otherwise it's 1x on all other purchases. 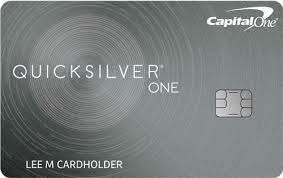 Barclays offers an American Airlines card as well. Not sure of (if any) bonus categories on that card. American doesn't have any credit card transfer partners that I'm aware of so I don't know how you'd get MR points over to them without filtering them through a hotel card of sorts for domestic flights. If there's a way I'm sure others will chime in and let you know. They have the Miles Saver program where you can score domestic economy flights for as little as 7500 miles. 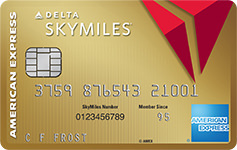 If you go with Delta then there are even better options as MR points does transfer over to them so if you had say the ED, EDP, Gold, and Platinum for example, you could earn 2-5x (depending on the card and category spend) and move those points right over to Delta without issue or delay. Determine which airline you prefer and chime back in. Once you do I'm sure you'll get lots of good advice from these here folks. I have Amex Gold right now. Although I haven’t searched tons for flights I have booked one on Delta for my son and I after transferring MR points over. Based on the cost and points transferred I got about 1.2 cpp in value. From my poking around it seems that I can only get 1-1.5 or so cpp for domestic economy on basically any airline. While if I get the CSR I automatically have a floor of 1.5 cpp, or Amex Schwab Platinum I’d get a min of 1.25 cpp (which is cash so I can use on anything). 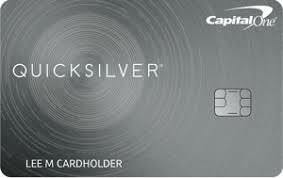 Based on those, and maybe the USB for their 1.5 cpp real time mobile rewards with their Flex Perks card, am I better getting them than an airline card? Or both in some combination? Let’s say I fly Jet Blue and American the most, followed by Delta and then United. Based on those, and maybe USB for their 1.5 cpp real time mobile rewards with their Flex Perks card, am I better getting them than an airline card? Or both in some combination? Let’s say I fly Jet Blue and American the most, followed by Delta and then United. A basic feature of each of those airlines: You will pay bag fees on each out / back cycle you fly. So if you will be flying American, Delta or United with any regularity, each of those cards can cover the AF just with the bag fees. Or not, if you don’t fly that airline for a year. 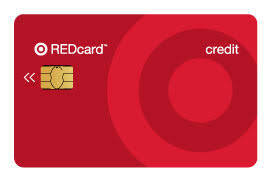 For general availability, cards like Chase CSR or US Bank Altitude Reserve can make sense. Each can earn points in categories which get you 4.5% of that spend available for airfare. Both cards have a generous Travel Spend Reimbursement of part of the AF. But you probably won’t find a card that covers airfare for 4 people on multiple trips per year, unless you spend a really large amount of money getting points. And in general, shopping price for paid flights can get some good deals. When you get where you are going, where do you stay? That is sometimes more spend than the airfare, and sometimes easier to cover with points for multiple people at once. Alaska airlines gives companion pass as well. Therefore consider the AA platinum as a primary choice. Free checked bag for you and four companions. Annual fee of $99 waived the first year. The gem is in not having to use the card for actual reservation purchases. 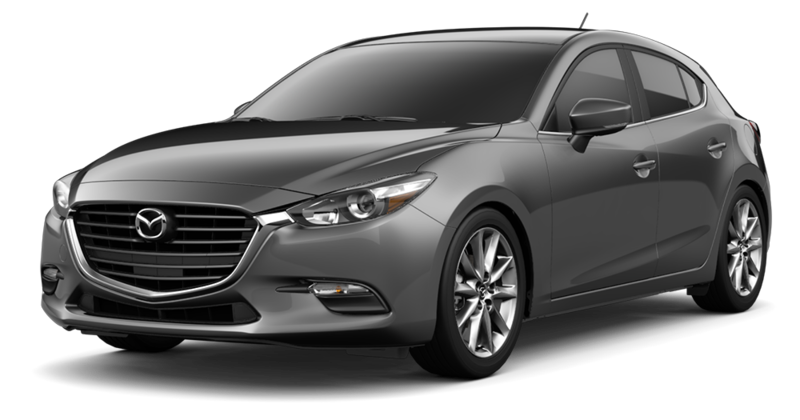 So long as your AA mileage number is on the reservation you’re set (that and primary card holder must actually be traveling). Then it doesn’t really matter- pick the Amex Gold as families can capitalize on grocery MR earning, or the platinum, CSR or whatever travel point world matches you for actual ticket purchases. Address whatever airline offers best value on your point redemptions at that point in time etc. The best card I've had so far is the Citi Premier. It's easy to get points, and the points trade 1:1 for JetBlue miles, which for me are worth around 1:65 cents each. In your specific case I'd look hard at the Jet Blue Plus card. It has a decent SUB, is a decent earner when buying Jet Blue tickers, they spot you 5000 miles a year just for holding the card, and 1st checked bag is free for each of up to 4 people on the same reservation. BTW Logan is a focus airport for both Jet Blue and Delta, and Jet Blue has by a pretty wide margin the largest market share, over 30%. Since you don't have any loyalty, it sounds to me like you might be better off with a travel purchase eraser like Discover It Miles or Cap1 Venture. 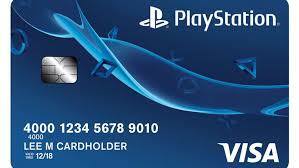 2% back, fly what you want and just use the credits.